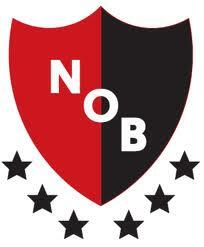 Based in Rosario, Newell’s take their name from the English School master, Isaac Newell. Newell had founded Colegio Comercial Anglicano Argentino in 1884 but it wasn’t until 1903 when his son, Claudio formed the football club, naming them after his sick father. 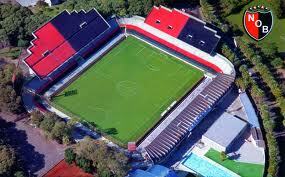 Having won the championship 6 times, most recently the Torneo Final in 2013, and twice runners up in the Copa Libertadores, Newell’s are one of the bigger sides in Argentina with a fantastic fan base in Rosario. The stadium is named after legendary manager, Marcelo Bielsa but the club have a great number of big names with a link to the club. 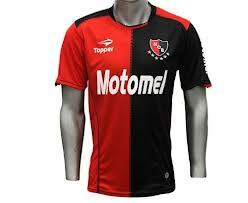 Lionel Messi is a native of Rosario and a Newell’s fan but also to have worn the black and red are Gabriel Batistuta, Jorge Valdano, Américo Gallego, Roberto Sensini, Walter Samuel, Mauricio Pochettino, Gerardo Martino, Ángel Perucca and several more. The Rosario clasico with rivals Rosario Central is one of the great derbies outside the Boca-River clash and is fiercely fought on the pitch and in the city.